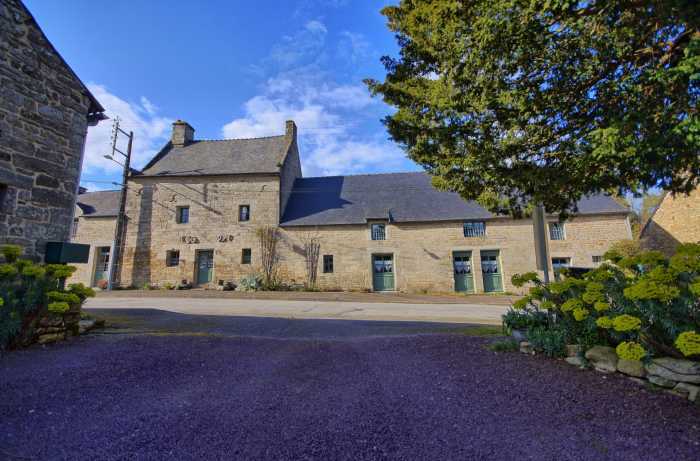 Only 10 mn away from the ever-popular medieval town of Josselin and it chateau dominating the canal, is the fantastic 15th century abode which has been fully renovated into a wonderful 8-bedroom property full of character. 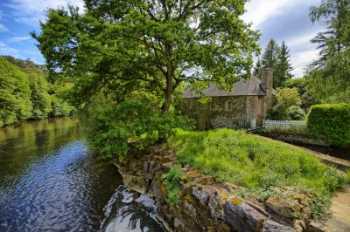 If you are looking for that perfect lock up and leave holiday home this may just be it. 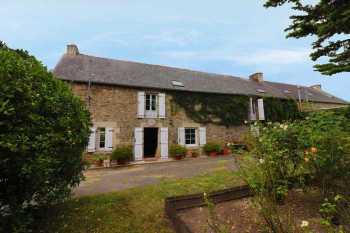 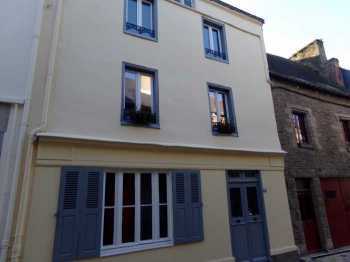 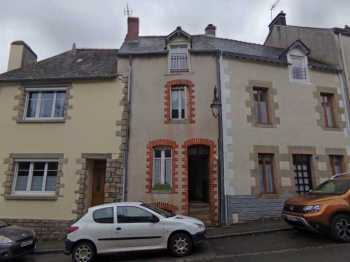 The property is located on a quite road in the beautiful town of Josselin. 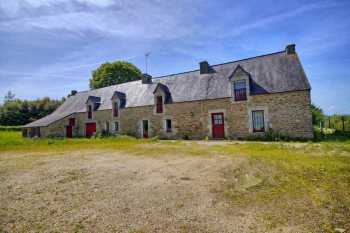 Set in a no-through road in the countryside just outside of Josselin, the medieval town, well known for its chateau overlooking the canal, is this superb longère set in 2.5 acres of grounds.